All Ranch Colony LINKS homes currently listed for sale in Jupiter as of 04/19/2019 are shown below. You can change the search criteria at any time by pressing the 'Change Search' button below. 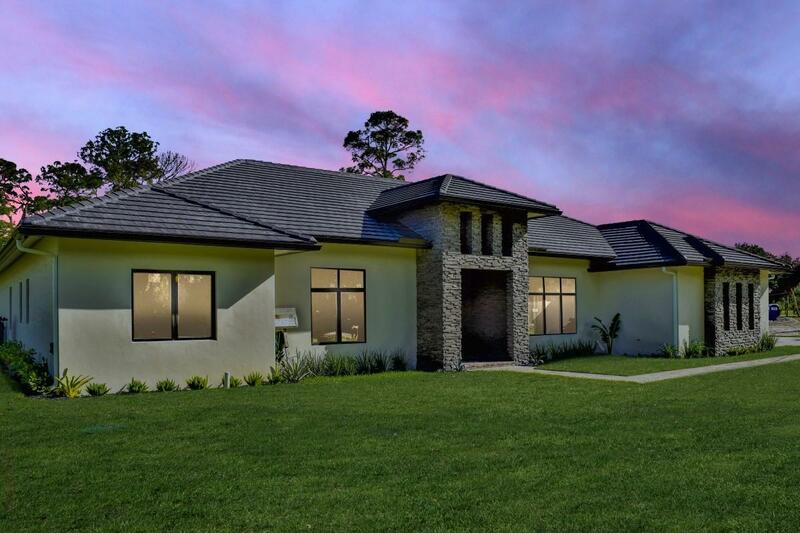 "New construction completed in March 2019, impact windows, pool and spa, all led lights, 48 gas range in kitchen. Stainless appliances, porcelain floors, custom counter contemporary design. 1.6 acre lot. 15 foot kitchen island."